When I was at the Seaton Wetlands Reserve last weekend I photographed this nettle. 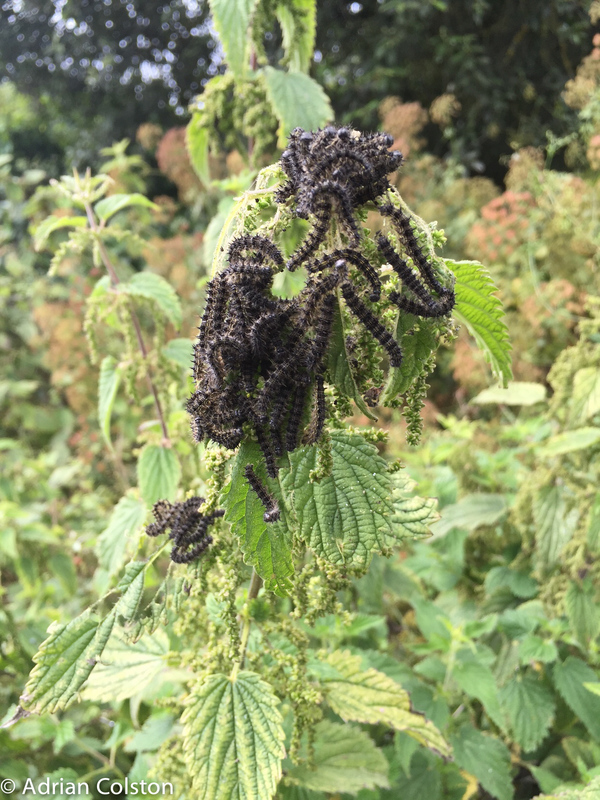 It was covered with peacock butterfly caterpillars. 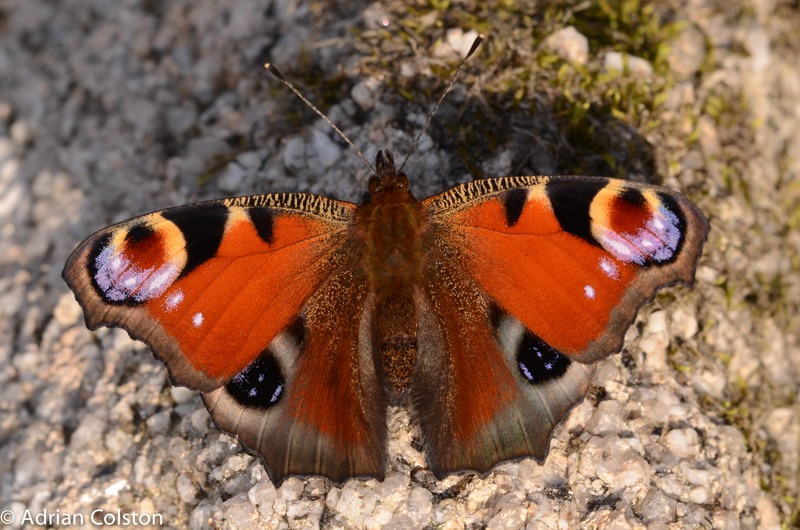 If you want to see the beautiful Peacock butterfly – let some nettles survive and flourish! 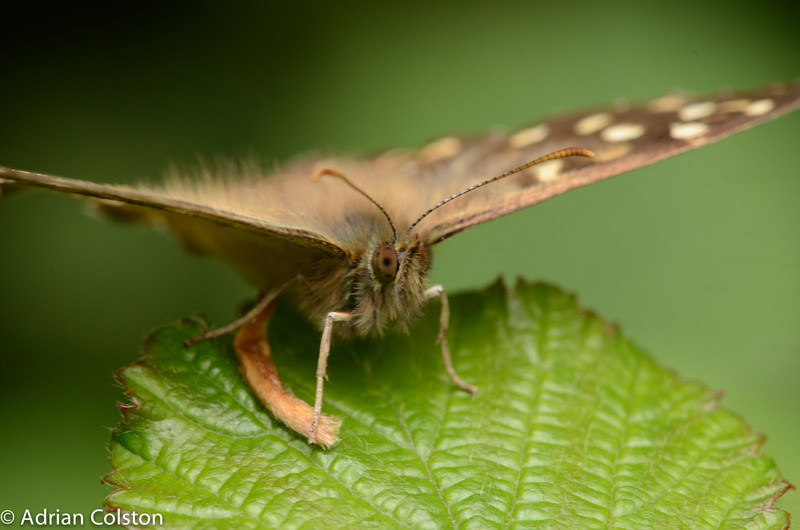 The first gatekeepers of the year have emerged in my garden. 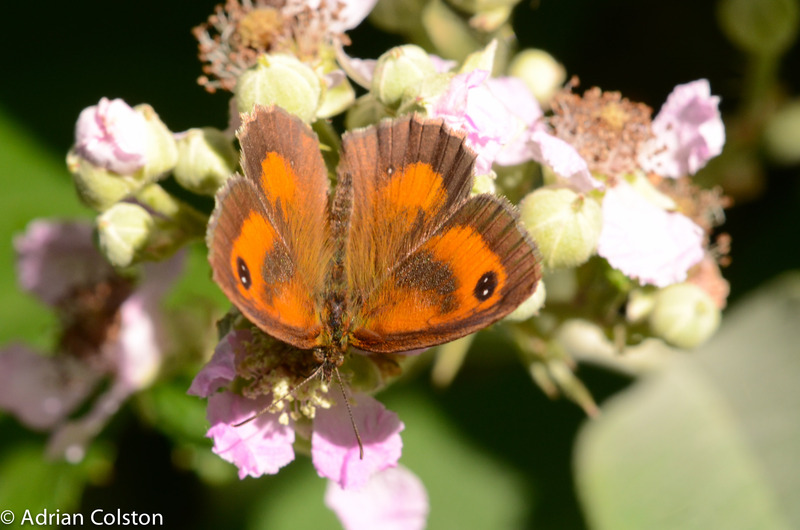 Gatekeepers are also known as hedge browns. 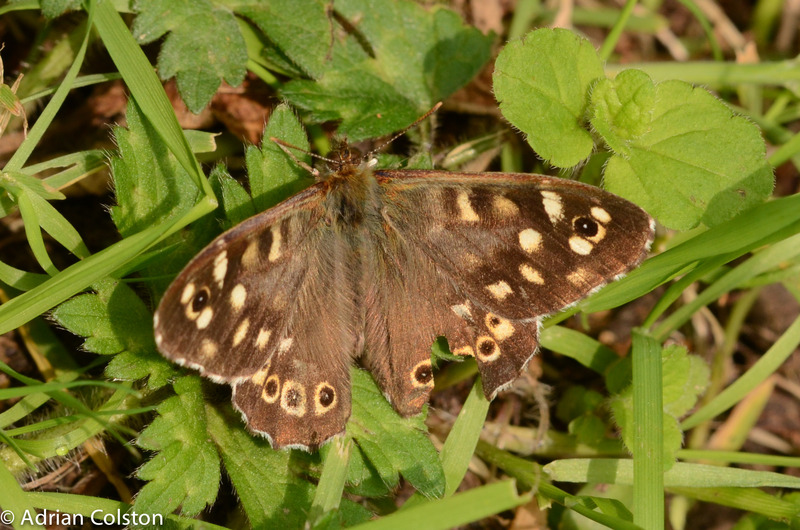 Attractive summer butterflies which can be identified by their bright orange brown colours and the black spot on the forewing which contains two white dots. 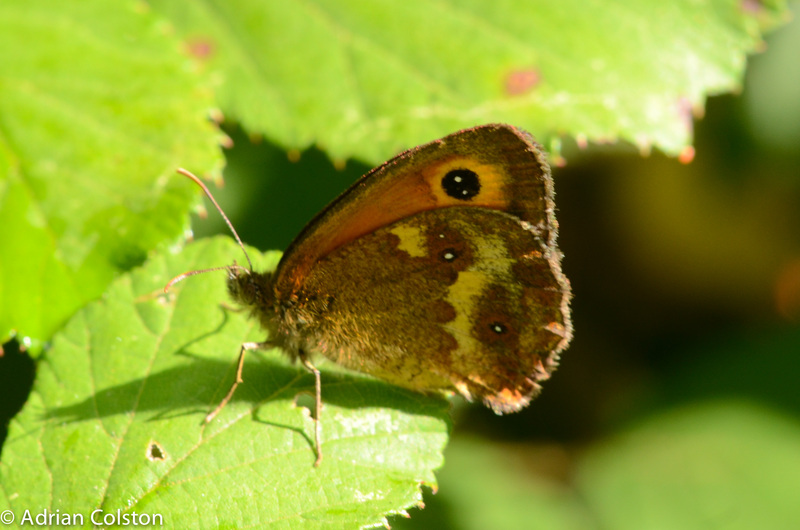 The similar looking meadow brown is duller and only has one white spot in the black dot. 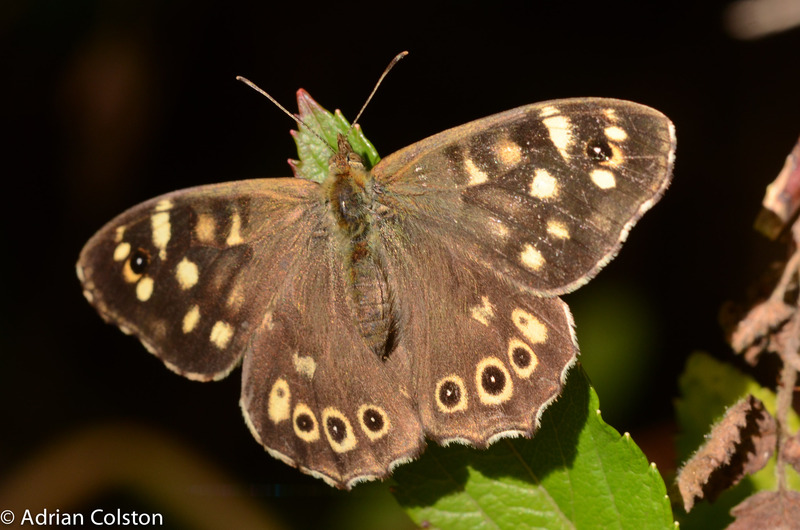 The underside of the wings which again show the black spot with the two white dots. 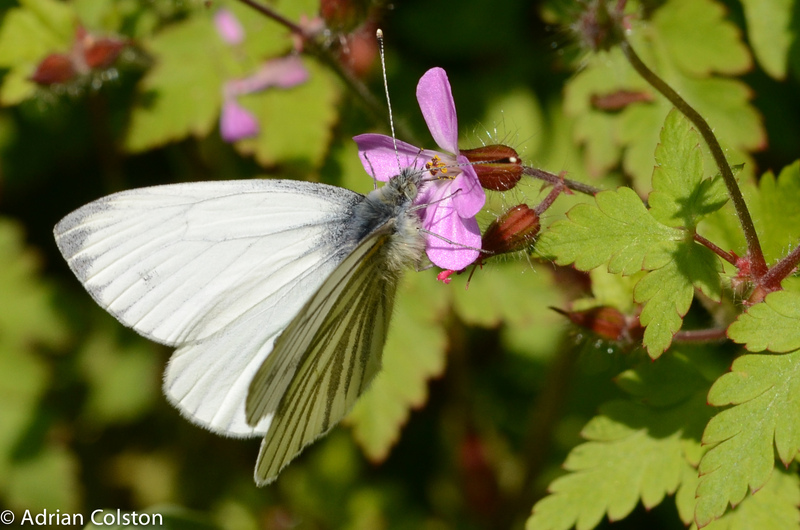 This is a species of butterfly which is doing pretty well – it is also spreading northwards into Cumbria and Yorkshire – as a result of climate change it won’t be long before it gets to Scotland. 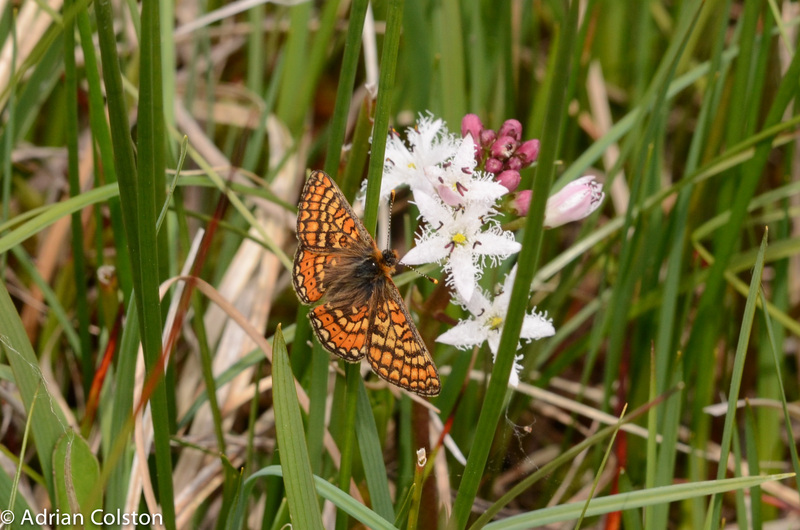 Finding a marsh fritillary butterfly on Dartmoor has proven to be a very long and drawn out process. Over the past couple of years I have tried on six separate occasions on specific trips and numerous other speculative occasions. Today I was finally successful. 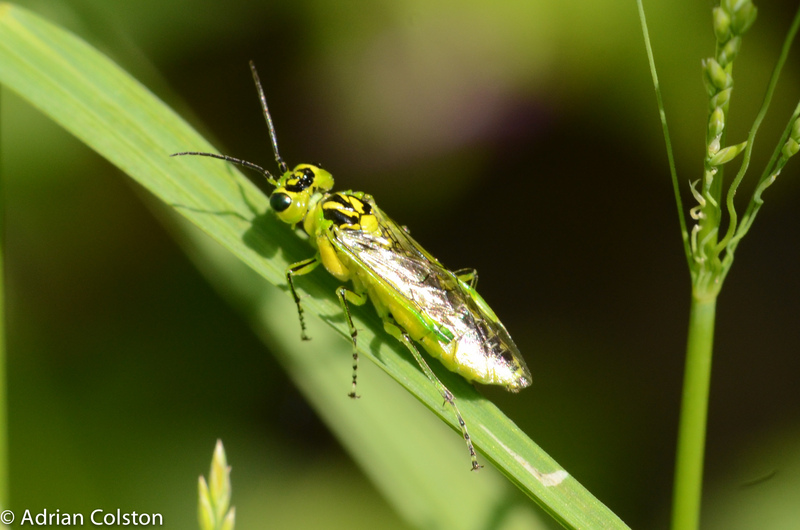 I managed to see four different individuals in the Challacombe / Widecombe area but only managed to photograph this one individual. I think it is a female – what a stunning animal. 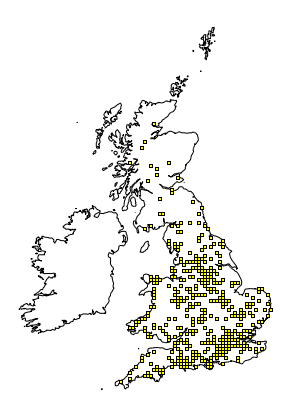 Marsh fritillaries have declined considerably over the past few decades – the red squares indicate extant colonies since 2000 whilst the yellow squares represent those that have been lost. 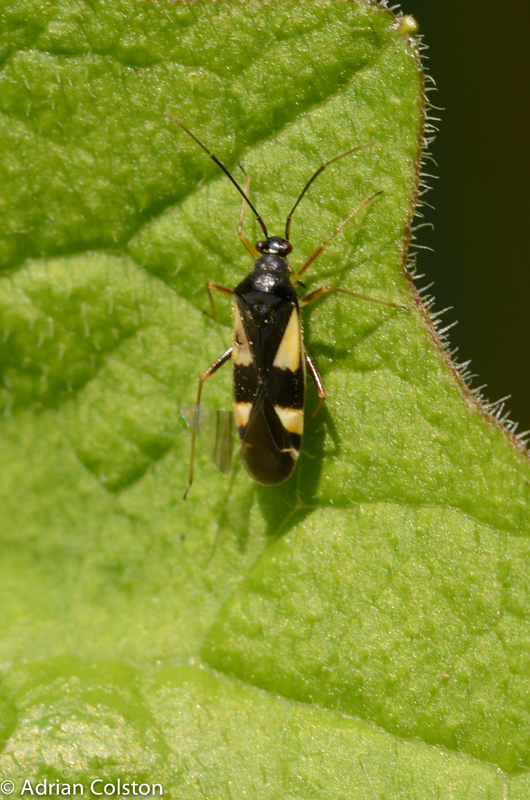 Colonies are rarely large and often exist in an area of around a couple of hectares. (Map courtesy of the National Biodiversity Network). 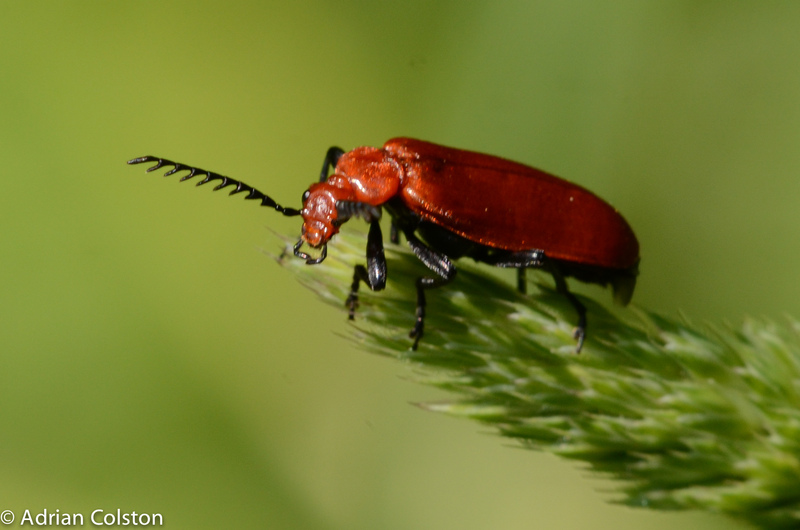 On Dartmoor they live largely in Rhos Pastures (see here). 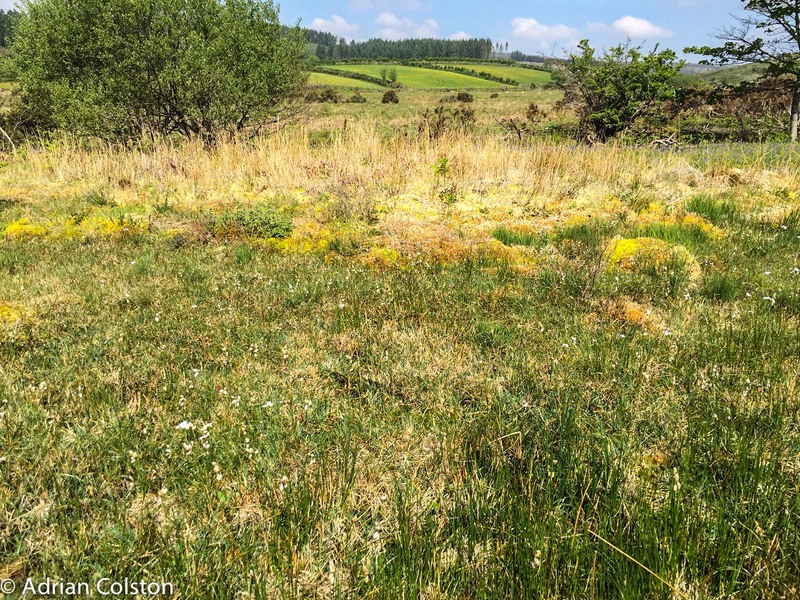 They are a matrix of wet meadows, bogs, heaths, woodland and scrub on the lower enclosed lands of Dartmoor. Without the care and attention of the Dartmoor farmers assisted by the agri-environment grant schemes these places would have been lost. 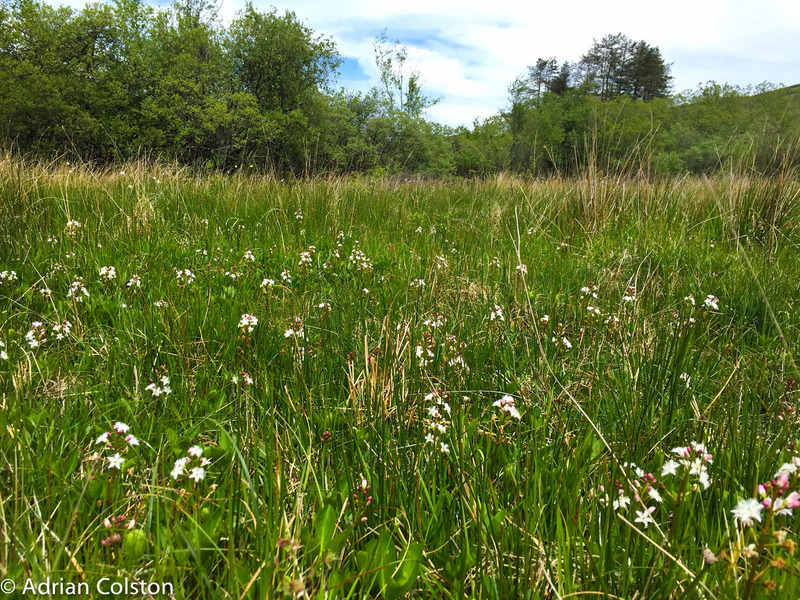 The species rich grasslands remind me of the fen meadows of Wicken Fen where I used to work. 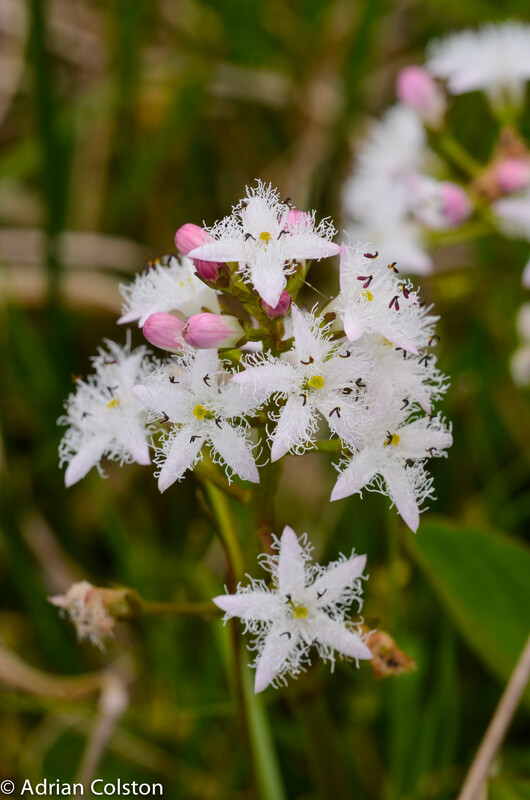 This is the bog bean – a species which is very uncommon but is common in the Rhos Pastures and is a nectar source for the marsh fritillaries. After much effort I have now managed to see and photograph all seven species of Dartmoor fritillary butterflies: pearl bordered, small pearl bordered, dark green, silver washed, high brown, marsh and heath. Happy days. I went up onto Dartmoor yesterday to enjoy the sunshine. I was at the far end of Fernworthy Reservoir and came across a couple of green hairstreak butterflies. 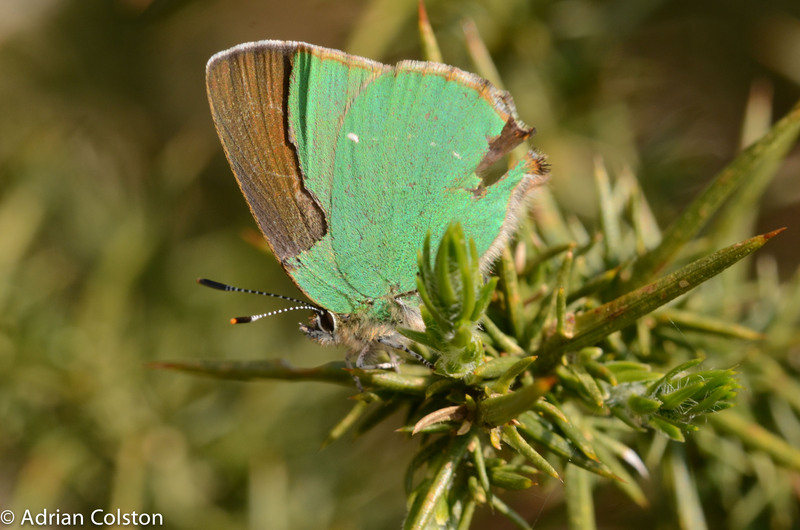 Green hairstreaks always rest with the wings closed – the underside of the wings are this powdery green. 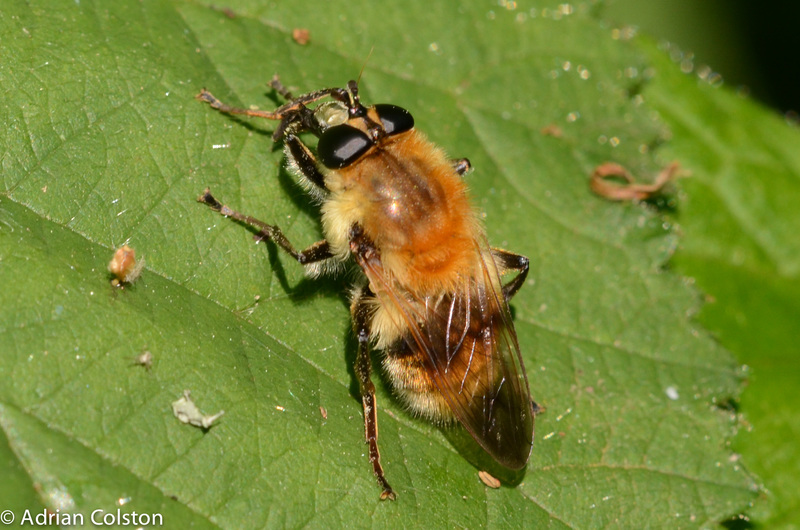 This individual has had a piece of its wing clipped out by a bird. 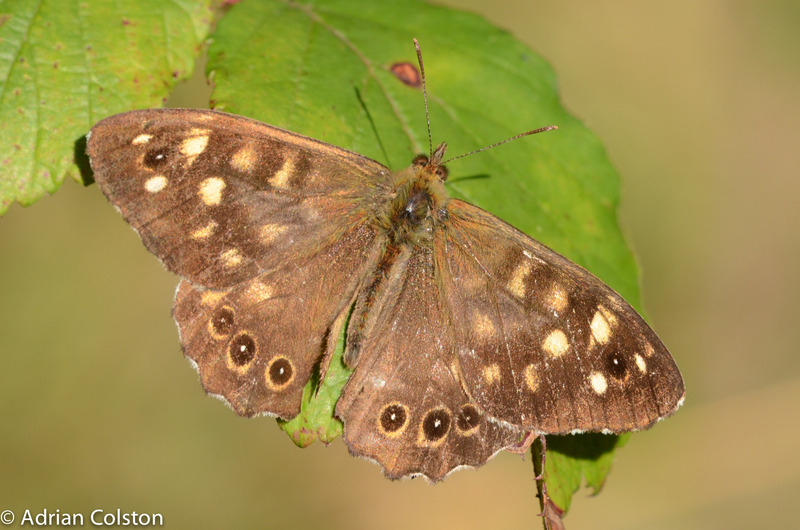 This one has lost even more and as a result it exposes the upper side of the wing which is brown and is only ever fleetingly seen when the butterfly flies. 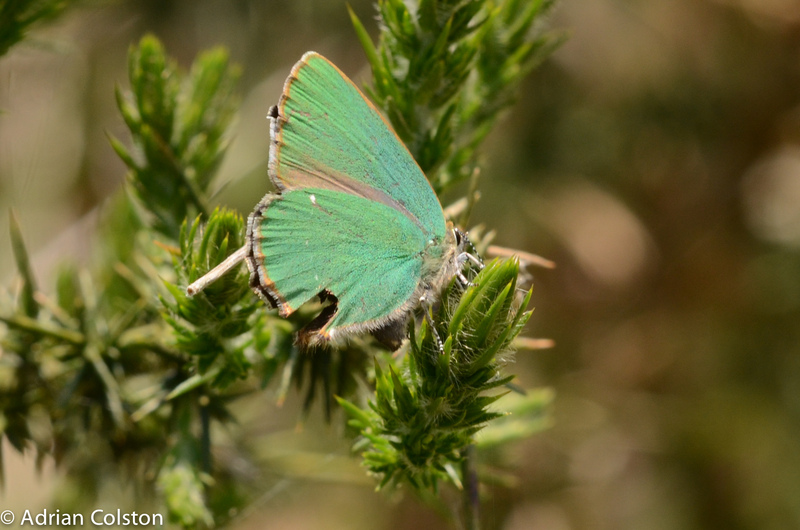 According to Butterfly Conservation the green hairstreak has the widest range of foodplants of any British species, which includes Bilberry, Bird’s-foot Trefoil, Broom, Common Rock-rose, Dogwood, Bramble, Dyer’s Greenweed and Gorse. The green hairstreak is the commonest of our hairstreak species and lives in a variety of habitats where its food plants are present.